Crafty Mart is thrilled to once again be a presenting sponsor of the 2020 Midwest Craft Con, along with our friends at Crafty Supermarket and Craftin' Outlaws. The Midwest Craft Con is a BIEnnial three-day retreat for mid-career crafters, makers and creative business owners. The conference includes inspirational keynote addresses, thought-provoking panel discussions, hands-on workshops and business-focused breakout sessions from experts from Ohio, the Midwest and beyond. 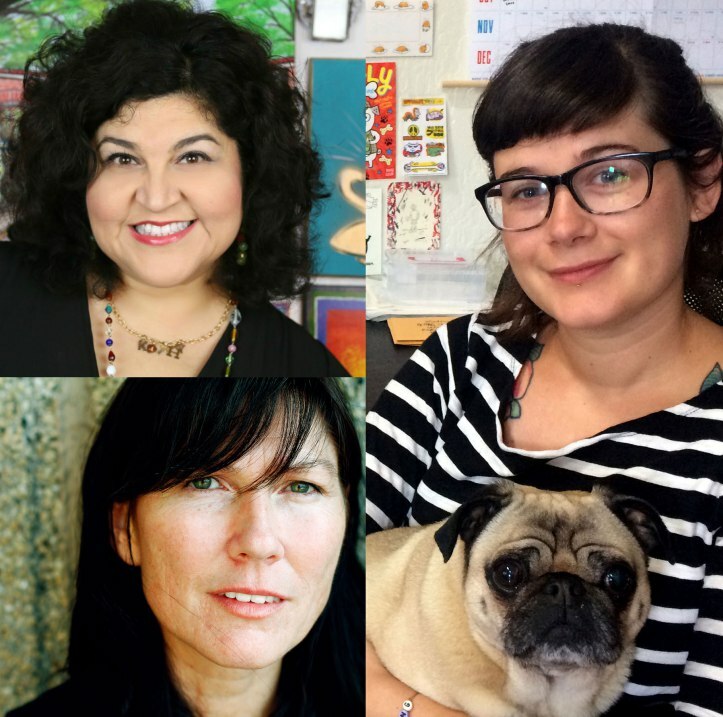 The theme for 2018 WAs Never Craft Alone and featured the Crafty Chica herself, Kathy Cano Murillo, knitter and Breeders rockstar Kelley Deal, and cartoonist and pug parent Gemma Correll as keynote speakers. The con will return to columbus, Ohio in February 2020!